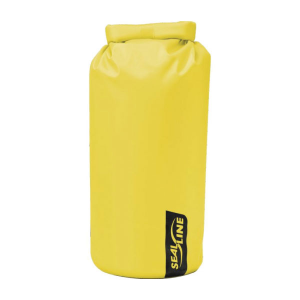 With the SealLine Black Canyon Boundary 115-liter dry pack in your boat, you'll be prepared for the adventure that's waiting around the next bend. 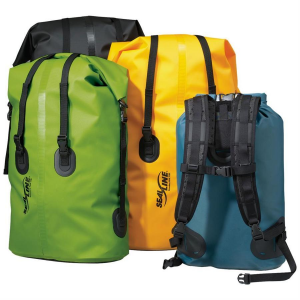 With the SealLine Black Canyon Boundary 35-liter dry pack in your boat, you'll be prepared for the adventure that's waiting around the next bend. 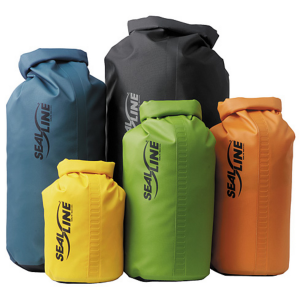 With the SealLine Black Canyon Boundary 70-liter dry pack in your boat, you'll be prepared for the adventure that's waiting around the next bend.